Peanut-Peanut Butter Sauce (vegan) | Yumtritious Eating! This sauce is smooth and crunchy. The smoothness comes from the peanut butter dressing. 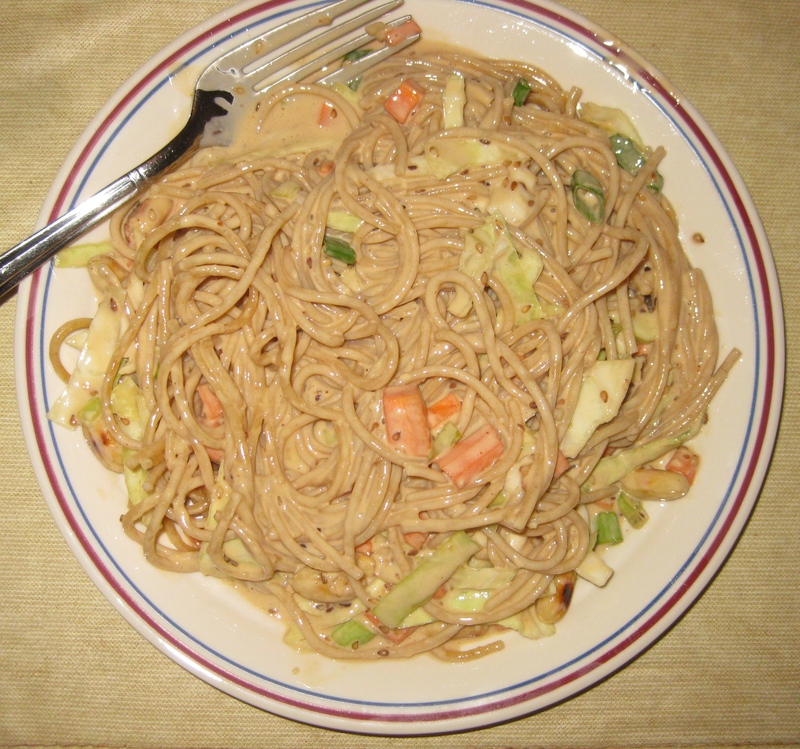 The crunchiness comes from the peanuts and fresh vegetables that combine with the dressing to complete the sauce. 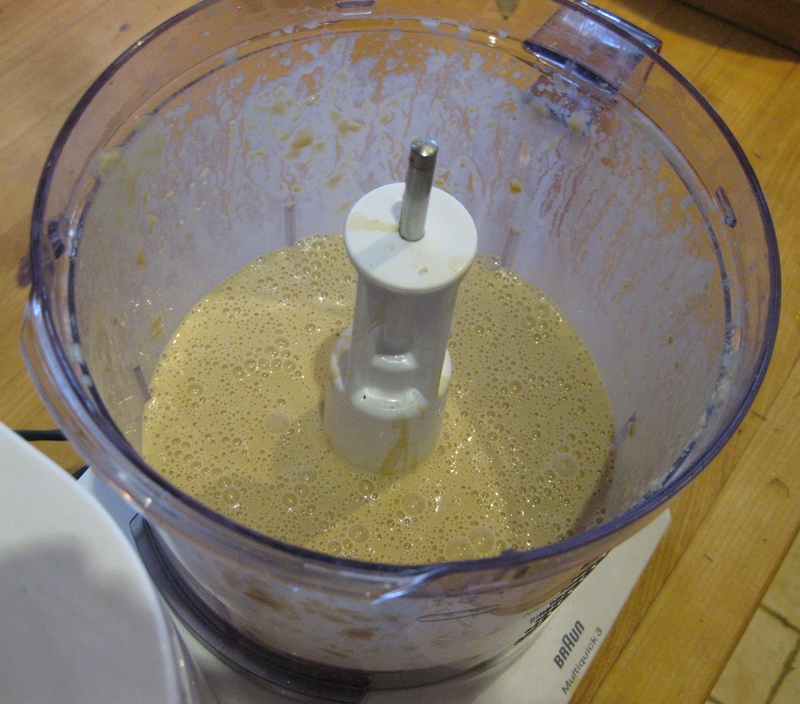 Put all the peanut butter dressing ingredients in a a food processor or blender and process until very smooth. 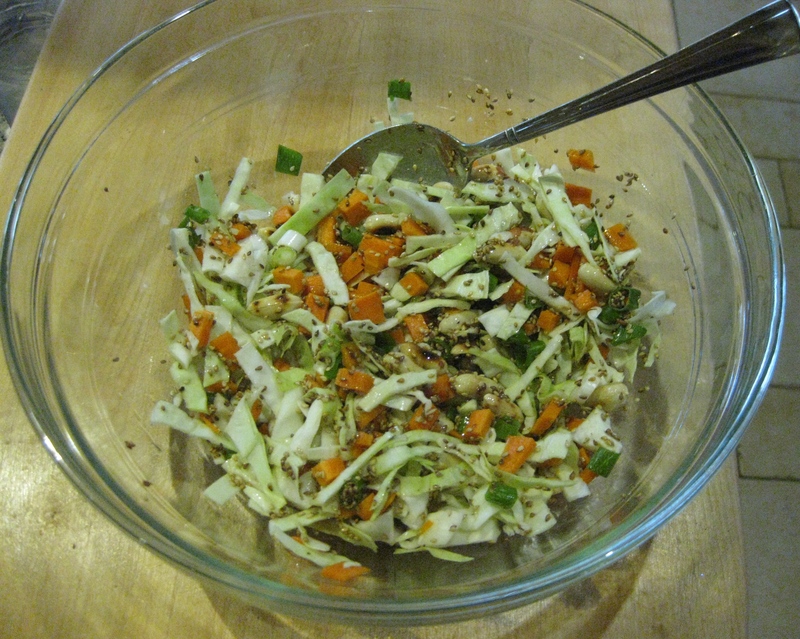 Put all the peanut-veggie mix ingredients into a large bowl and mix well. 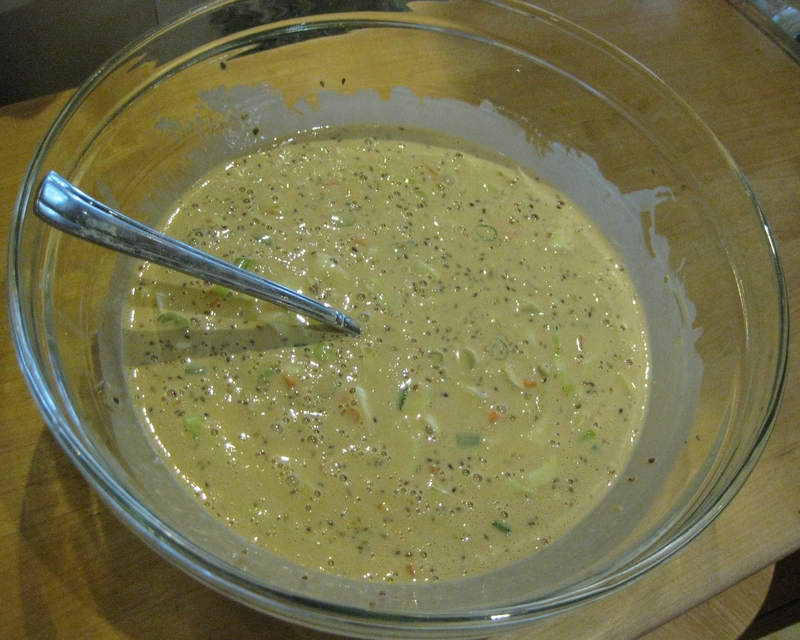 Pour the dressing onto the peanut mix and stir well to coat. Serve on your favorite nutritious noodles. Tofu chunks sauted in olive oil and tamari sauce would be a nice addition. The sauce is unheated so it’s especially nice to eat during the warmer months.